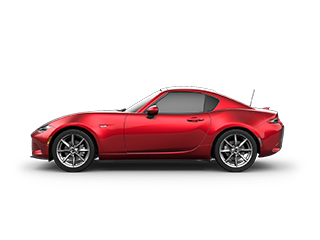 2018 Mazda Miata : Hardtop or soft-top? 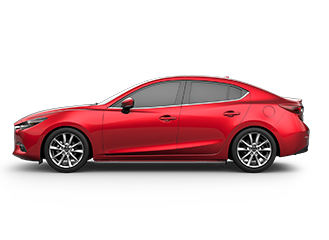 Early Details About The 2019 Mazda3 Released, Check It Out. 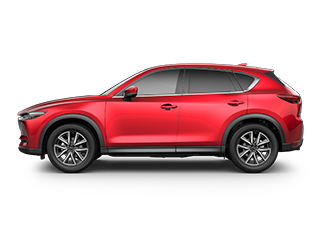 2018 Mazda CX-5 Diesel Is A Go. 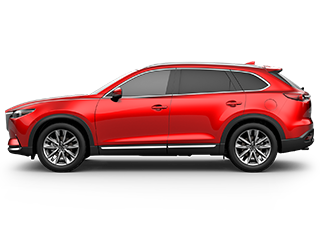 2018 Mazda CX-9: A Luxury SUV Without the Premium Price. 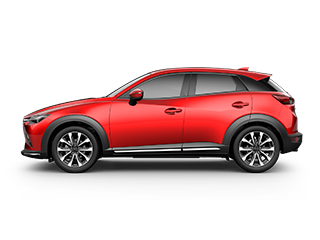 2019 Mazda CX-3 Gets The Face Lift Treatment, Check Out The Updates. 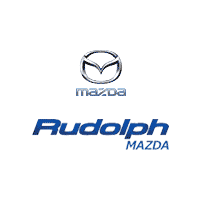 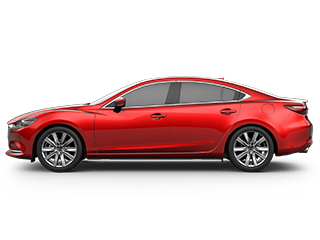 Mazda unveiled a turbo engine for the 2018 Mazda6, Mazdaspeed fans in El Paso, Texas take notice.